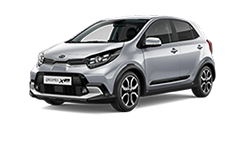 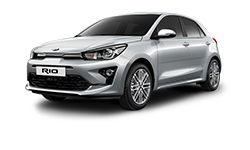 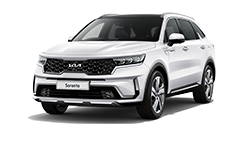 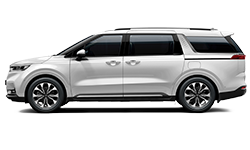 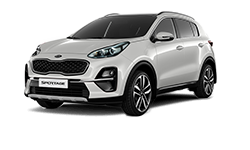 The User indemnifies KIA Motors South Africa against any loss or liability, which the User may suffer as a result of the use of any calculator. 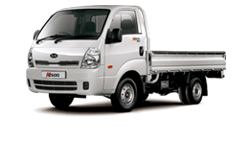 The site and all information provided on this site and the services provided on this site, are provided "as is". 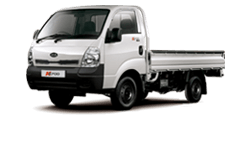 The information provided on this site should not be treated as professional advice of any kind.